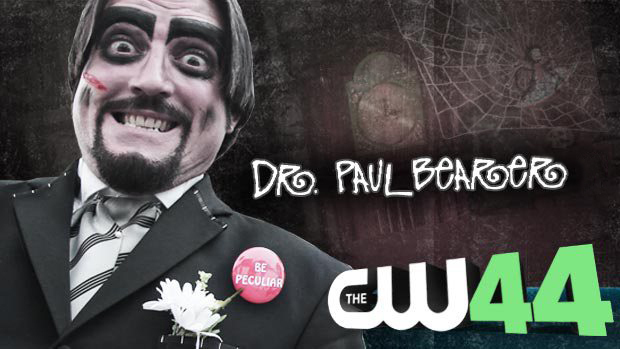 Contact Dr. Paul Bearer if you dare. This form will send an eek-mail directly to the good doctor himself. Will he respond? Probably as long as you are not spamming him, trying to sell him something, asking him to do a free appearance (for real folks? ), or wanting to be his pen-pal. So you want to contact me huh? You could be making a grave mistake. To each his own I guess. Let er’ R.I.P.